The United States goes to the polls today, and health leaders, like many across the country, are anxiously waiting the outcome of the presidential election. The first visit of our US Study Tour highlighted why health leaders are so concerned about the outcomes of the election. Only a few blocks from the White House, away from the razzamatazz of US electioneering and the significant financing associated with that, two community health centers provide health services to some of the most vulnerable people in the United States. 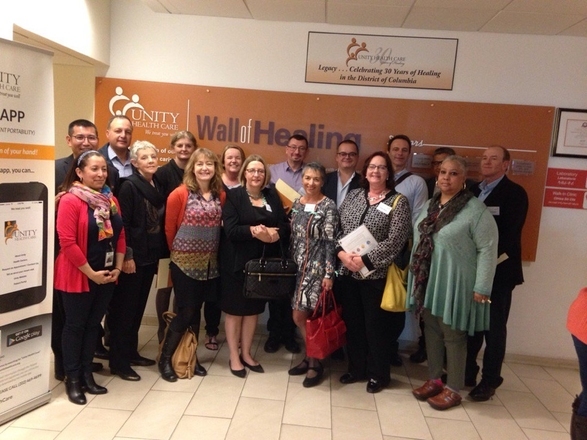 Our visit to these centers was hosted by Dan Hawkins, Policy Director at the US National Association of Community Health Centers, a member - along with the AHHA - of the International Federation of Community Health Centers. 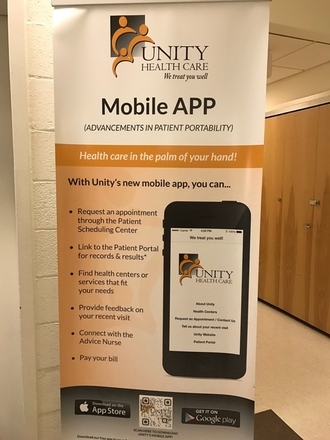 Unity Health Care, Inc. (Unity) was founded in 1985 as Health Care for the Homeless Project (HCHP) providing primary health care services to homeless individuals and families that resided in local emergency shelters or on the streets of the District of Columbia. 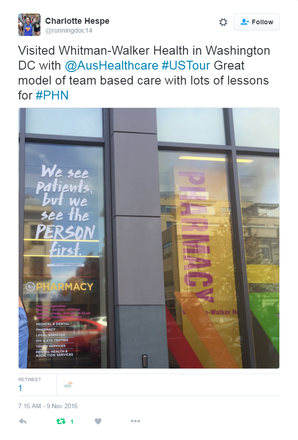 In 1996, the organization expanded when it became an emergency grantee for a large Community Health Center (CHC), which had run into financial and leadership difficulties. HCHP agreed to absorb the troubled CHC, expanding their patient base to include the underserved, uninsured and working poor residents of the city. Unity’s mission is to offer a continuum of medical care and human services to homeless and medically underserved people in the District of Columbia. Unity is one of the largest CHCs in America, with a staff of nearly 1000, providing medical, dental, mental/behavioral health care, counseling and social assistance to more than 100,000 DC residents. For more information, see: www.unityhealthcare.org.